Easterfest is one of Australia’s premier Christian festivals, held in Toowoomba, Queensland each Easter. For the last couple of years, I’ve had the opportunity to contribute at Easterfest by sharing in performances on stage and at cafe settings. 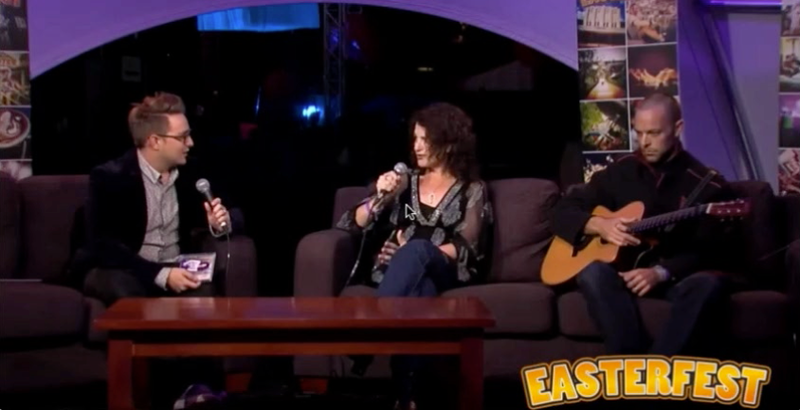 We had the opportunity to be interviewed for Easterfest 2014 Live TV, Saturday night 19th April 2014 and also perform ‘Simple Life’ with Luke my guitarist.